Virtual receptionist services with all the features you need. With My Receptionist, you have access to the all the features you need to fully integrate with your existing business tools and processes. 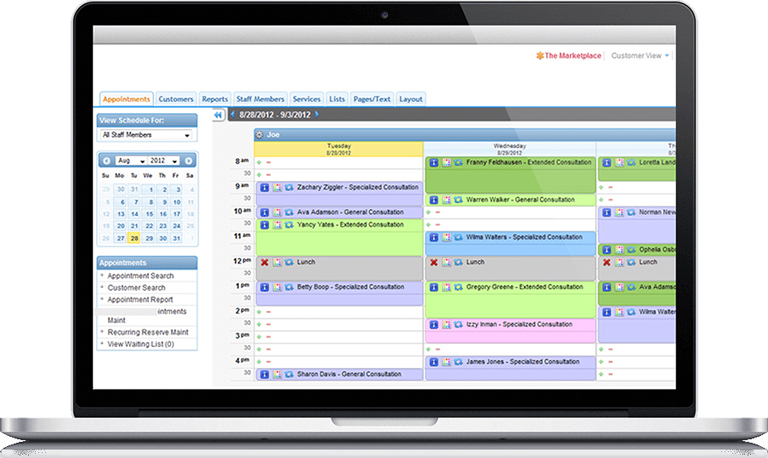 Our online scheduling platform has been the industry-leading software since 2001. Clients range from small businesses to Fortune 500 companies. As an online scheduling client, you’ll receive a reduced rate on the tools you need to seamlessly integrate your receptionist service and appointment-booking process. Missed appointments cost you money. With today’s busy lifestyles, it’s easier than ever to forget about that appointment. My Receptionist can call your clients and remind them of upcoming appointments. Simply provide us with your appointment schedule and we’ll do the rest! 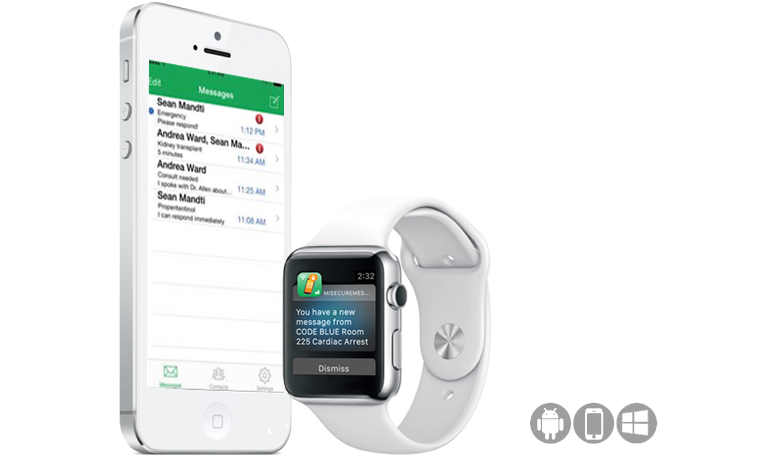 Secure, two-way smartphone, smartwatch and tablet messaging is perfect for your entire enterprise. Protect your patients and organization when you use secure messages to send encrypted messages with your Android, Apple or Windows device.